Who knows. 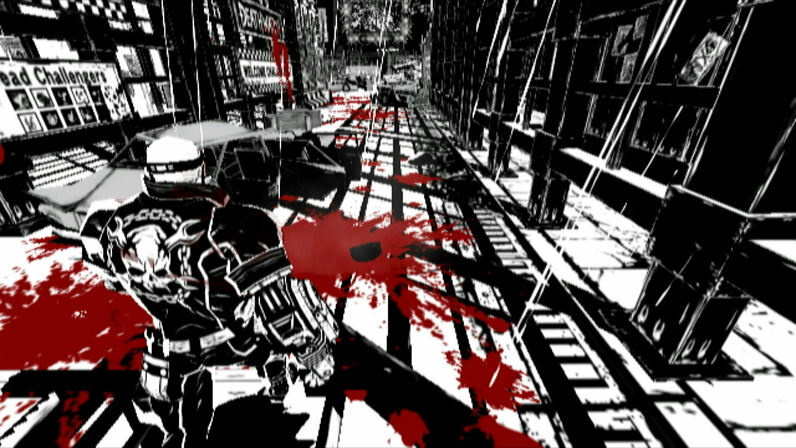 All I know is that the mags and rags are gushing over MadWorld right now. The art style works. The violence connects. A third party game has clicked. It’s not the first, but this one, especially, had a pretty big wave of hype driving it forward. Written by: Jack on March 11, 2009.